The Proper Insurance® policy replaces your homeowner’s and dwelling fire policy. 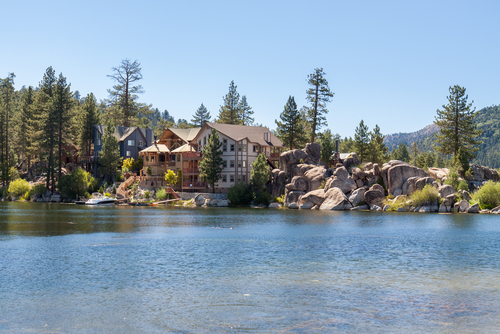 Custom-penned for the unique risks of vacation rental and/or short-term rental properties. This program can be used with all vacation property; managed by owner, property managers or vacation rental booking sites such as Airbnb, Booking.com, Flipkey, HomeAway, TripAdvisor, Vacation Rental.com, VRBO. Please feel free to contact us at 800-637-5088 or vacationrentalins@insurit.com to discuss further. It’s so very important for your owners to carry the correct insurance on their vacation rental properties and provide you as additional insured automatically with this policy. This policy has the some of broadest coverages available. Why does my homeowner’s policy not cover my short-term rental? My short-term rental is also my primary residence; can I still purchase the Proper Policy? Yes. If the short-term rental home is also your primary residence, Proper simply adds $1,000,000 in personal liability and $50,000 in loss of use to relocate in the event the property is being rebuilt. If I have the Proper policy do I keep my homeowner’s or landlord policy in place? Personal liability is found on homeowner’s policies. It covers you for personal negligence and follows you anywhere you go in the world. It’s very important to carry personal liability. This is why Proper adds it to our policy in the event your short-term rental doubles as your primary residence. Does my personal umbrella covers over my short-term rental? Yes it is ok. Since your short-term rental is a business we can write your policy with the named insured as an individual, partnership, LLC, Corp, or Trust. 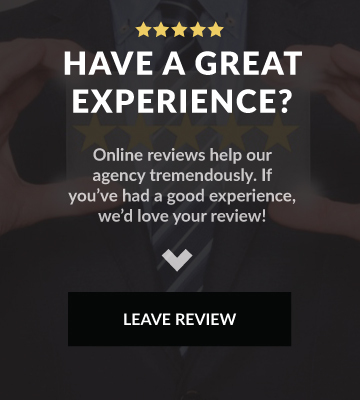 Why don’t all the major insurance carriers offer a policy for short-term rental properties? Most insurance companies see short-term rental properties as “high risk”. Lots of foot traffic and unknown variables. They simply don’t want to take on the risk. The Proper policy, Lloyd’s of London understands the risk and is willing to insure it. 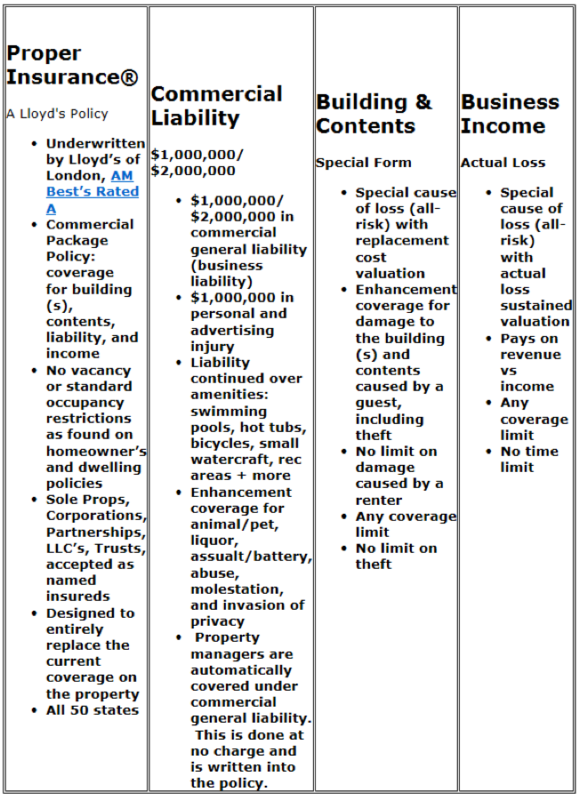 Note: Lloyd’s of London has been underwriting insurance for over 325 years? Do you offer flood, earth quake and hurricane Coverage? Yes we write flood, earth quake and hurricaneinsurance. We believe in education first. 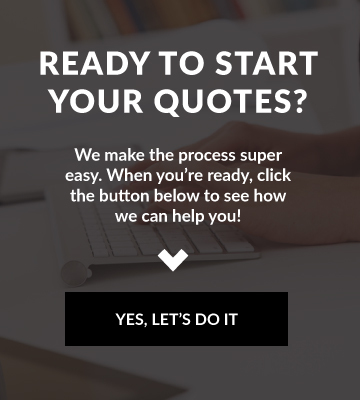 We want to answer any and all the questions you have. Please Contact Us by Email, or call 800-637-5088. We look forward to working with you! Earthquake insurance is a form of property insurance that pays the policyholder in the event of an earthquake that causes damage to the property. Most home and business insurance policies do not cover earthquake damage. Rates vary depending on your location. Property managers are automatically covered under commercial general liability. This is done at no charge and is written into the policy.